Developers in D.C. increasingly see restaurants as a vital amenity for mixed-use projects, and with so many developments under construction across the city, the competition to lure the best restaurant users has forced them to get aggressive. Brokers working on restaurant deals in D.C. say the level of concessions landlords are giving has risen to never-before-seen levels, and in some cases, restaurateurs are offered twice as much as they would have been in the past to sign onto a project. 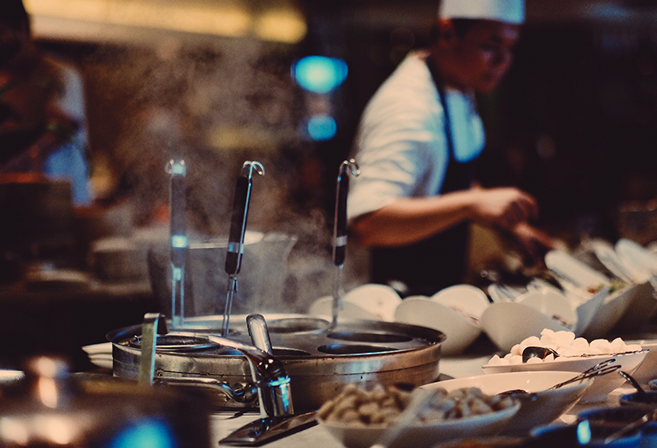 This creates a risk that restaurateurs could open too many locations for the market to support, but brokers say experienced users understand how to find projects with the best chances of success. When structuring a deal to bring in a new restaurant, landlords in the past would typically offer tenant improvement allowances in the range of $75/SF to $100/SF, Neighborhood Retail Group CEO Bethany Kazaba said, but that is changing.